One of our bigger sellers. 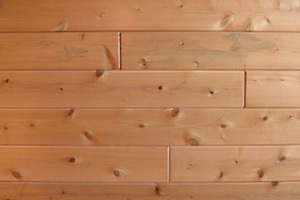 Cedar tongue and groove wholesale for paneling, siding, sheds, outdoor showers, and more. Huge inventory wholesale. Cedar square edge in smooth one side and standard to thick boards to pecky, incense and western red options. We carry cedar for outdoor applications. 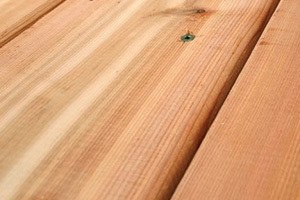 Cedar lattice, Cedar Decking wholesale, Cedar boards for Gardens Beds, Cedar Fencing and more. 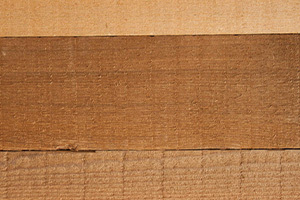 Sandy Neck Traders brings you top value in cedar lumber supplies. We stock high quality dependable knotty and clear cedar for manufacturers, shed & log home builders, fence contractors, outdoor living retailers, and nurseries. We carry cedar square edge, rough sawn, lattice, posts, beams, fencing, tongue and groove and will work with our clients on your exact needs.